Joy in the Journey: Let's Fix It Up! Woohoo, Christmas is finally, completely, totally, officially OVER!! *Whew! * And yes, that's a sigh of relief in case you are wondering... It's been a long holiday. Long and emotional and draining. But...it's now officially over! And I couldn't be happier. Truth time? I have struggled throughout December in any and every way possible. Nutrition has been all over the place; workouts have happened but inconsistently. And you all know the blog has been missing some love. 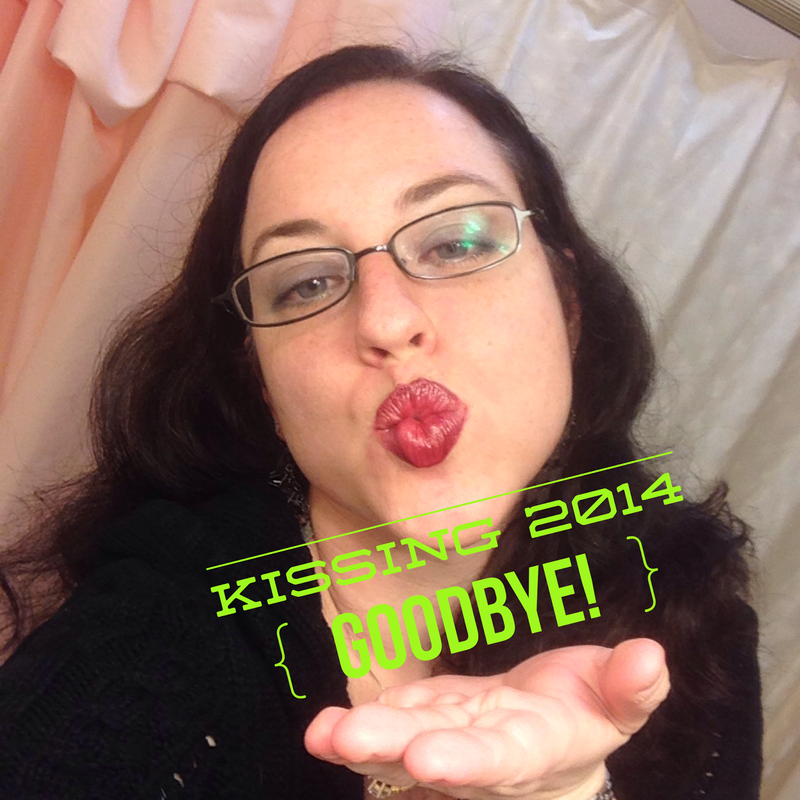 :( I am SOOOO happy to be kissing December (and 2014) goodbye! Remember how I once told you about my bout with depression? So, lately, I have been feeling apathetic and exhausted and mildly antisocial. Even for the online world at large. Guess what that means? It means, I need to make myself a priority. It means I need to start taking care of myself before this becomes a problem. It means it's time to buckle down, go back to basics, and practice good self care. How's that, you ask? By going back to the 21 Day Fix mealplan and making sure I am getting in my workouts for the week. I have somehow managed to not gain weight during December, but I am a bit softer where I didn't use to be. It's time to make that softness go away again! I KNOW that good nutrition makes me feel better physically. I KNOW exercise makes me feel better emotionally. I KNOW that the two of them together help me sleep better and deal with the world better. But I also know that when I get this sort of inertia going, it's very easy to forget those things. It's very easy to make myself believe that they won't....OR that they will make me feel inferior. Where does my head come up with these lies??? Anyone else feeling me? Anyone else need to kick their blues to the curb and their bodies into high gear? I'd love to have you join me! Drop me a line and we'll do it together. What do you say? What do you have to lose...other than that voice in your head that keeps telling you lies? Let's do this; let's FIX this!